The back catalog is now up. 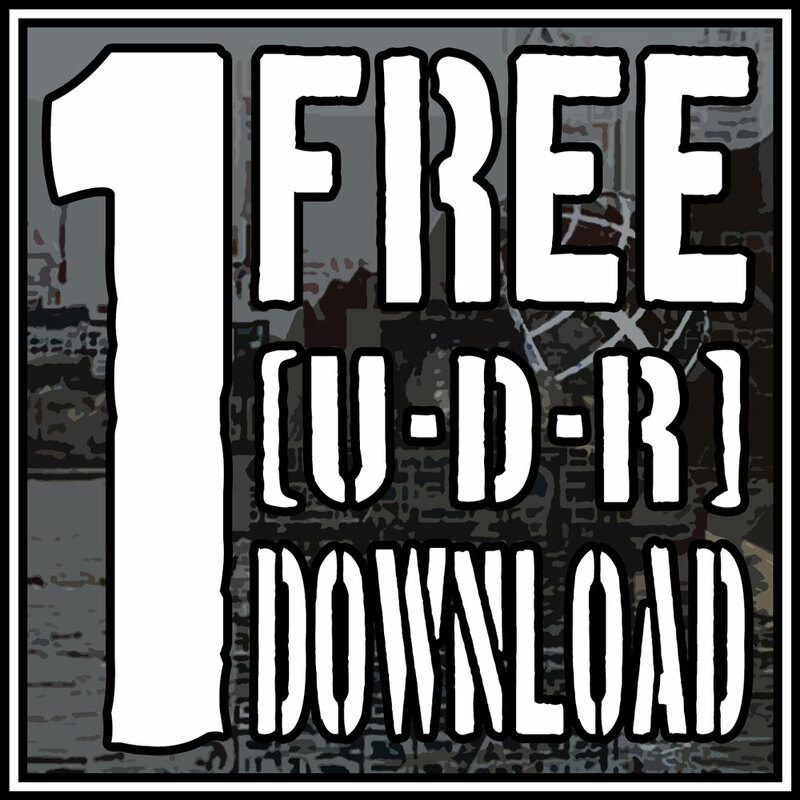 All of the published work by [U-D-R] is now available for sale on Bandcamp. This includes Biofilter, Core, End of Entropy, Exile, Music of the Realm, Version 4, Cantonment, Cantonized, Cease Fire (single) and Cantonment (Limited Edition). If you’ve been looking for any of these old albums, they’re all ready to download in your choice of formats and have had a touch of remastering as well. 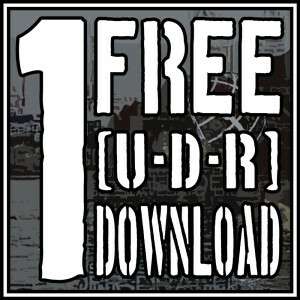 I am currently running a raffle for some free download codes as a Rafflecopter giveaway. Follow the link for ways to enter and win. This is the first time I’m using this service, so if you have any trouble, let me know.